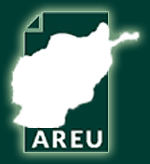 The Land Governance Assessment Framework (LGAF), developed by the World Bank in partnership with the Food and Agriculture Organisation, International Fund for Agricultural Development, International Food Policy Research Institute, United Nations Human Settlements Programme (UN Habitat), the African Union, and numerous bilateral partners, is a diagnostic tool to assess the status of land governance at a country level using a participatory process that systematically draws on existing evidence and local expertise as opposed to the knowledge of outsiders. 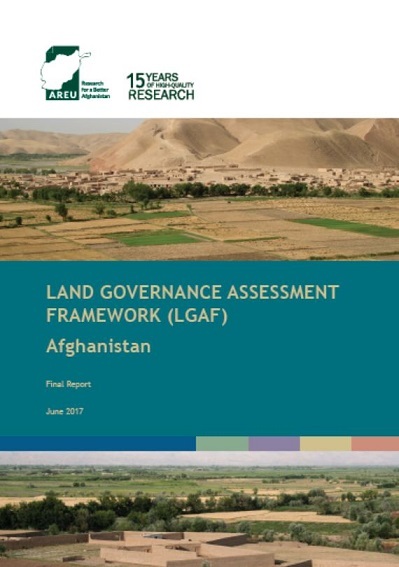 LGAF focuses on nine key general areas relating to a country’s good land governance. These areas have traditionally been dealt with separately from each other. LGAF thus aims to bring them into a single framework. For these nine areas, a series of land governance indicators, each divided into several dimensions, has been selected based on international experience.